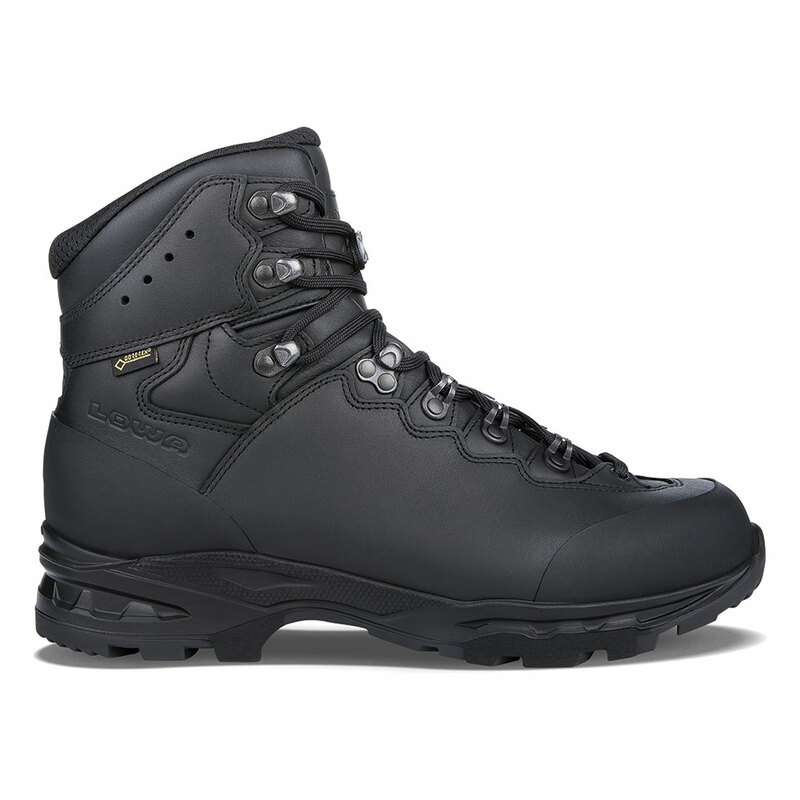 LOWA’s acclaimed trekking-style boot is now available for duty use with a rugged, full-grain black leather upper. Our patented Flex® lace system with X-Lacing® allows for a wide variety of lacing options and for comfort along the instep. Our DuraPU™ midsole and VIBRAM® Apptrail outsole provide superb underfoot stability and support when carrying heavier loads or traveling over rugged terrain. Durably waterproof/breathable.